i have been *literally* dying to get a pose like this! but i’ve never had a young enough baby. here’s this little bundle of gorgeousness at 8 days old. she is the sweetest little thing! what a lot of fun i had playing with her! GLOWS Photography - Beautiful job Desi! What a sweet little newborn!! Janet - Oh what a little honey! I also love the tangled arms – and those lips! This is really sweet! Zoe Berkovic - Desi you rocked this session! I love how you posed him and how softly they are processed! Laura - These are perfect Desi!! You got “the pose”! I am crazy about that second to last shot. That is really beautiful! Brandi-Lee - Beautiful work Desi,love them! Anna - gorgeous work Desi!! I’m sure the mama is going to be thrilled to bits with these!!! heavenesque - Desi!! These images are beautiful!! You got the pose!! 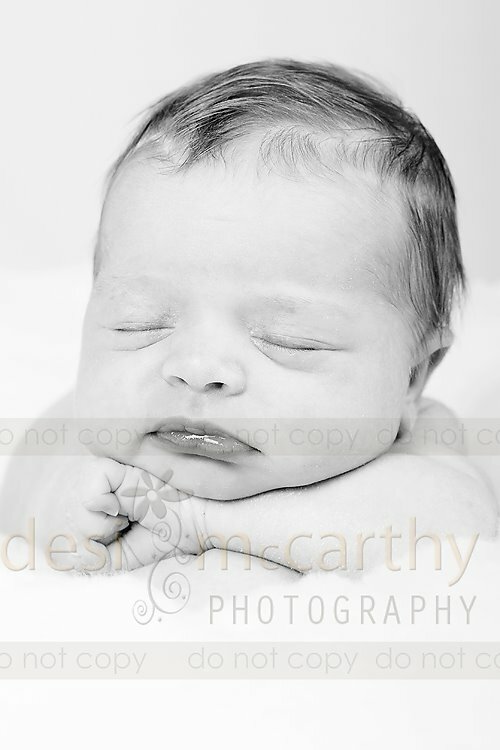 Julie Wagoner - Beautiful newborn work! 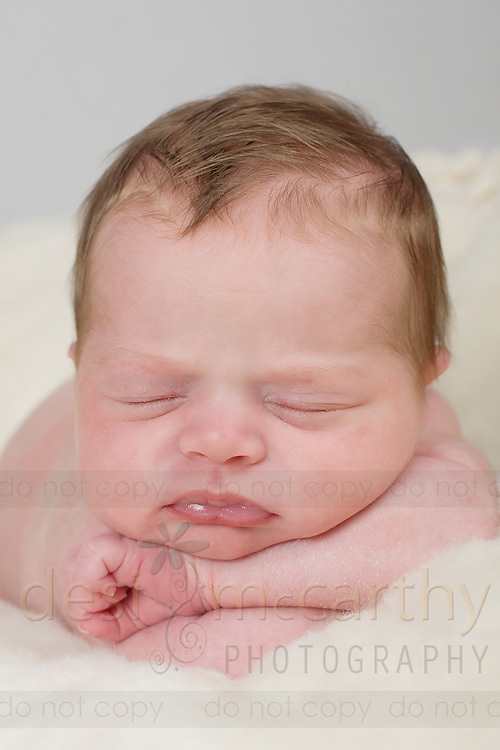 I am so glad you were able to get a young and sleepy baby…you definitely made the most of it! Tammy Wahl - These are beautiful Desi. What a sweet baby! Michelle Mullins - these are so beautiful, desi!